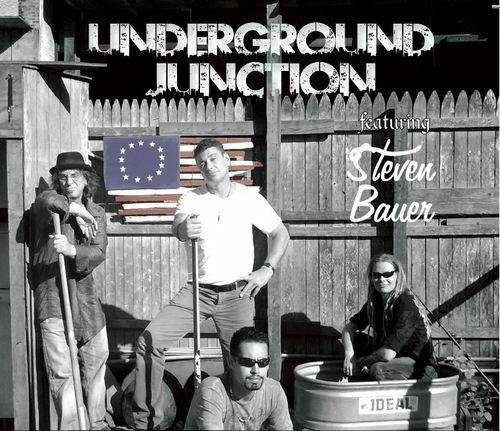 Combine Underground Junction’s musicality with Steven Bauer’s creativity and passion, and you get a sound like no other. Underground Junction moves the audience with their unique and original sound, inspiring the audience to get up and dance. Their unique blend of Rock, Folk, Latin and Traditional influences transpires into a truly organic sound that crosses over to every genre of music on the market today. Join Jacqueline Jax with co-host Steve Minotti as they sit down with Steven Bauer and Glenn Goss about the latest news on the music and Steven’s upcoming movies. Great insight. Yes, we will offer more I’m the future. If so how do yyou prevent it, any plugin or anything youu can recommend?